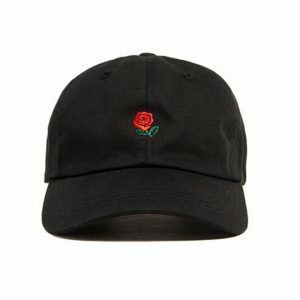 Looking for something to complete your streetwear outfits? 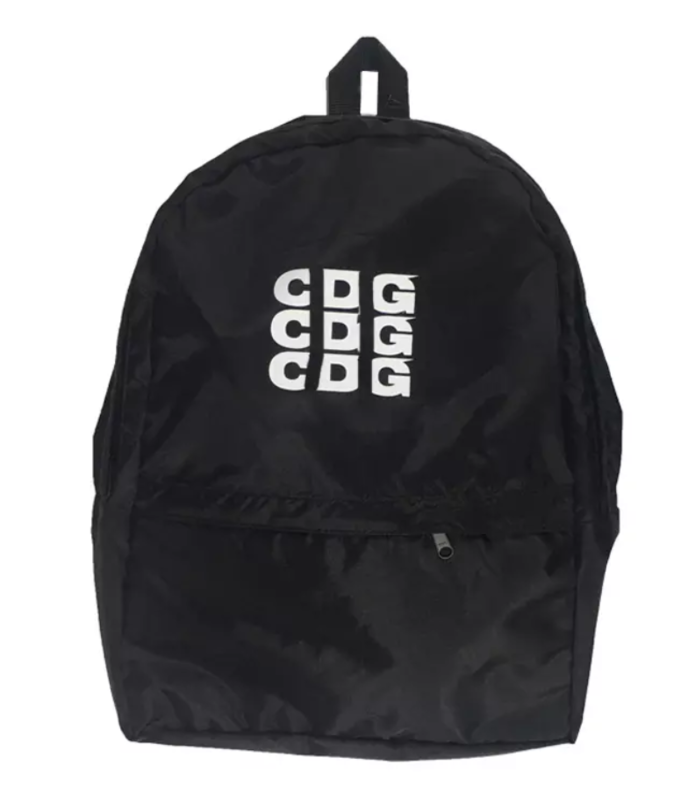 Here’s a CDG backpack for that. 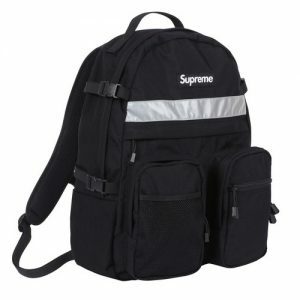 With a handy front pocket and adjustable shoulder straps, this backup is perfectly comfortable for everyday wear. 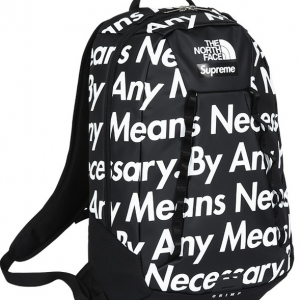 The Commes de Garcon backpack goes well with almost every outfit. Go on a trip, take your CDG backpack, wear NIKE AIR MAX 95 shoes together with KITH T-SHIRT and explore the world.